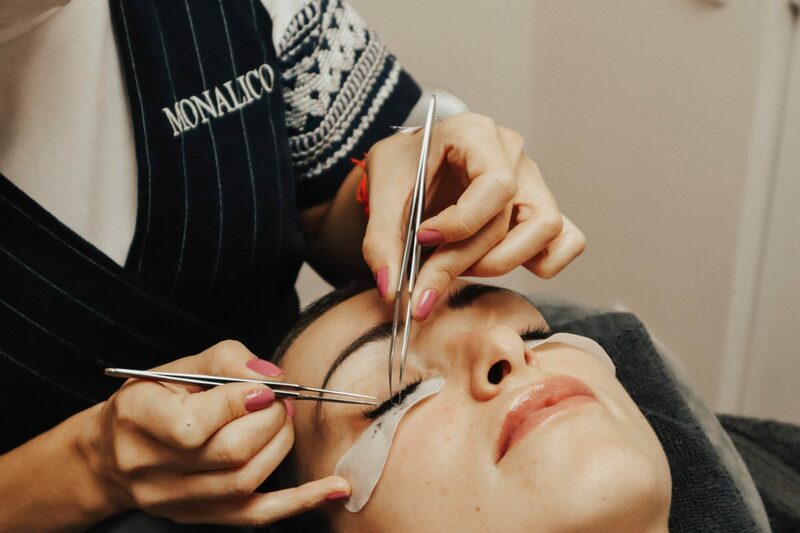 I have been wearing fake eyelashes for many years, but as my skin is very sensitive I always prefered to glue them for a couple of hours and take them off than to have them made. However, that changed a couple of months ago..
Few month ago I finally decided to go and get my eyelashes extensions done! I have a very sensitive skin that gets easily irritated and that is why I always prefered to glue the eyelashes and take them off whenever they start annoying me. However, that is really time consuming and not very comfortable. As I travel all the time, I need an option that will make me feel prepared to start the day in seconds and comfortable at all times! I was thinking for a while to get my extensions done, so a couple of month ago I decided to go for it and give it a try. In the worst case, the extensions were really going to bother me and I was going to take them off after a few days.. 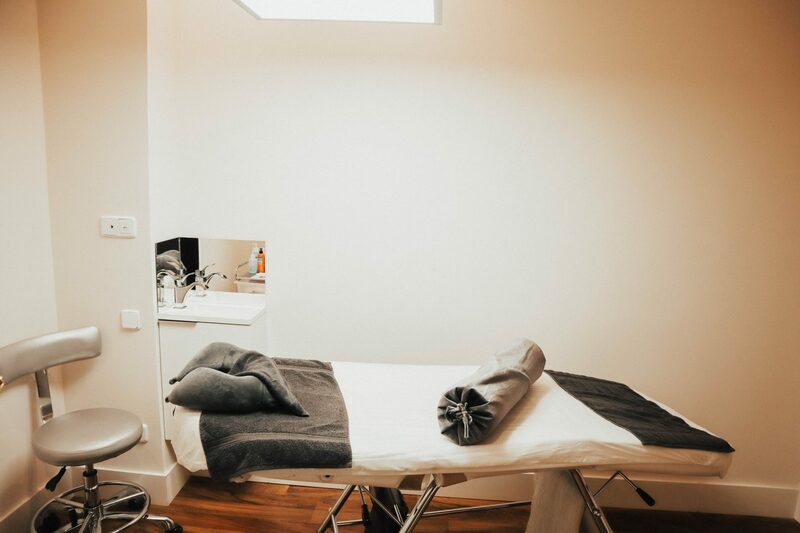 So, I did a bit of research of where to get them done in Barcelona and I found a place with very good reviews and very central location, which was great for me, as I live in the centre of the city! 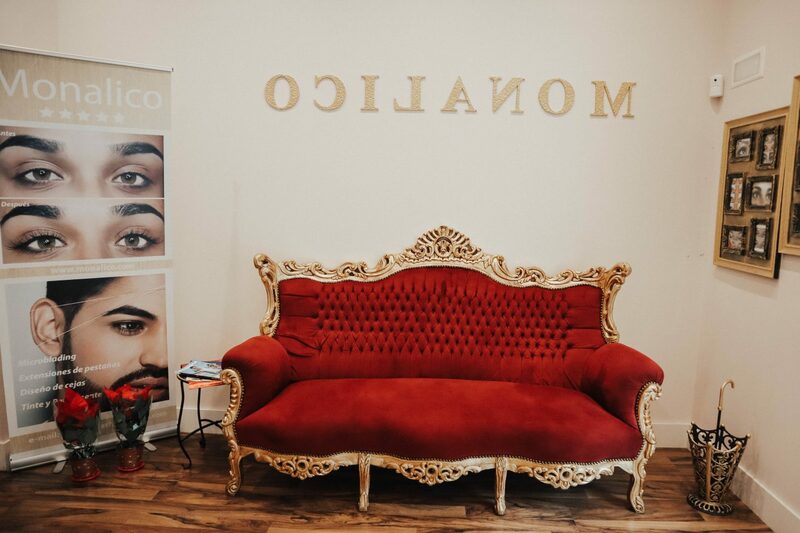 The place I found is called Monalico and this is where I have been doing my eyelashes extentions for the past 5 months! As I said I was not completely sure if I will be fine with the extentions, but I decided to give it a try! And guess what! I absolutely loved them! The first procedure lasted about 2 hours, as you have to get everything done from scratch! Every other procedure however only lasts about an hour! I loved how my extensions looked from the moment I saw them! I wanted a natural look with a lot of volume and that is exactly what I got! The extensions were perfect for any time and any occasion! On top of that, they are extremely comfortable and they do not irritate me or my skin in any way! They last for about 3-4 weeks, but to have them perfect all the time you should go and have them done every 3 weeks. 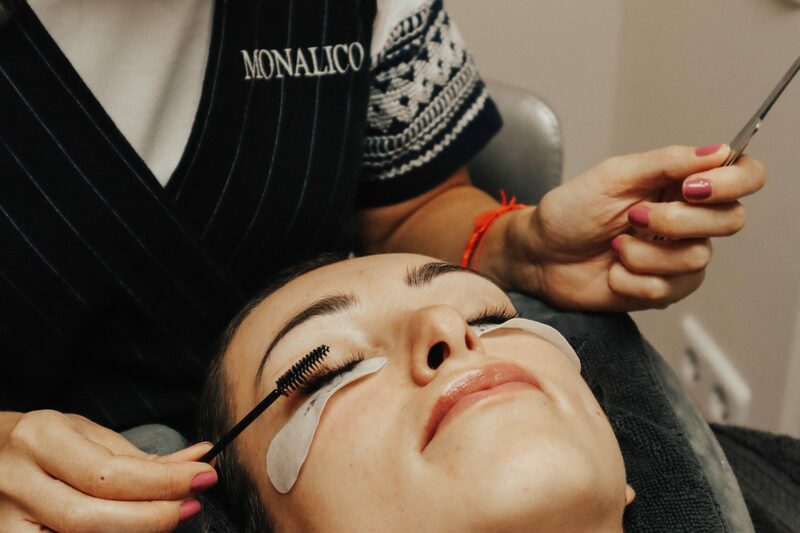 If you are in Barcelona and thinking of getting eyelashes extentions, go check Monalico! The staff is great, the extensions are excellent and the products they use are very high quality! These lashes look very nice! !